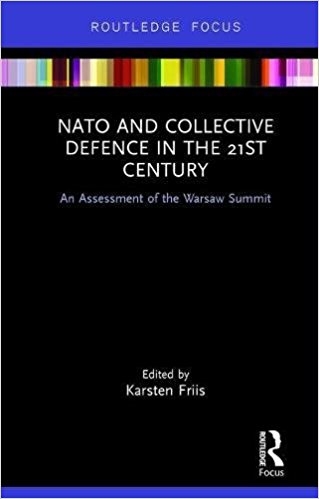 This book presents a cutting-edge assessment of NATO's collective defence strategies in the immediate aftermath of the July 2016 NATO Warsaw Summit. Collective defence and deterrence came back on the agenda at the 2014 Wales Summit following the Russian annexation of Crimea, and was in many respects a game changer for NATO. The Warsaw Summit was a follow-up and operationalization of the Wales Summit, as well as adding further initiatives to the agenda. But is NATO delivering? This book provides a thorough assessment of the on-going debates and discussions taking place within and outside of NATO in Europe and North America. In its return to deterrence, NATO is confronted with challenges relating to strategic thinking, capability development, and the role of nuclear weapons. It has also raised questions about the future prospects for NATO membership for countries such as Sweden and Finland, with broader implications for the security situation in the Baltic region. 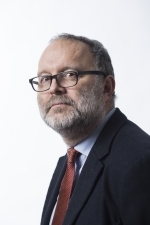 Central to all this is of course NATO’s relationship with Russia and questions of a new security dilemma, in turning bringing to the fore the challenge of maintaining an appropriate balance between deterrence and dialogue. The chapters in this volume address these questions and provide a much-needed analysis of the results of the NATO Warsaw Summit. This book will be of interest to policymakers and students of NATO, international security, European Politics, security studies and IR in general.